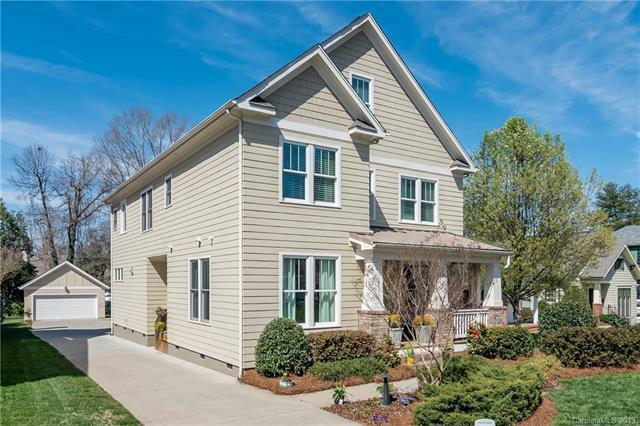 The convenience of Cotswold (5 min to uptown, 12 min to S. Park, 2 min to Cotswold Village) and 2015 new construction make this move-in ready home for you! This custom build has it all-3,800+ SF, Open floor plan, gorgeous finishes, high ceilings, & tons of natural light. The mudroom-style drop zone with covered side porch makes stocking the huge walk-in pantry and chef's kitchen a breeze! 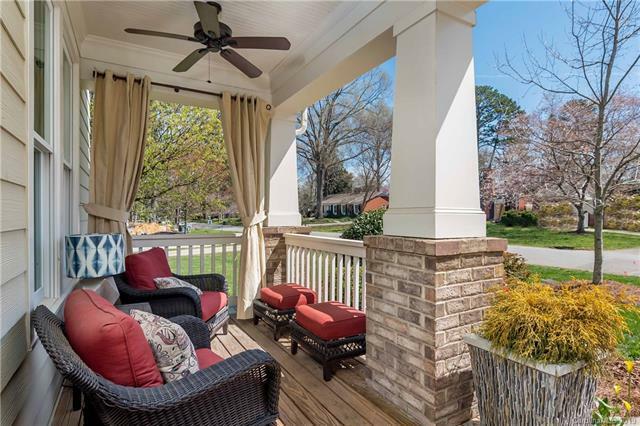 The main level also includes front and back covered porches. 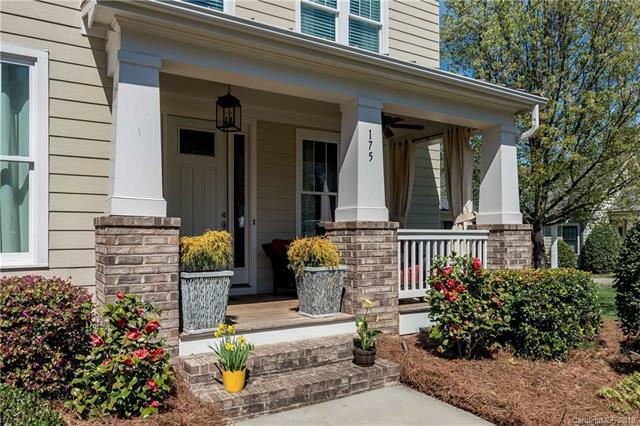 The front porch is perfect for greeting neighbors. 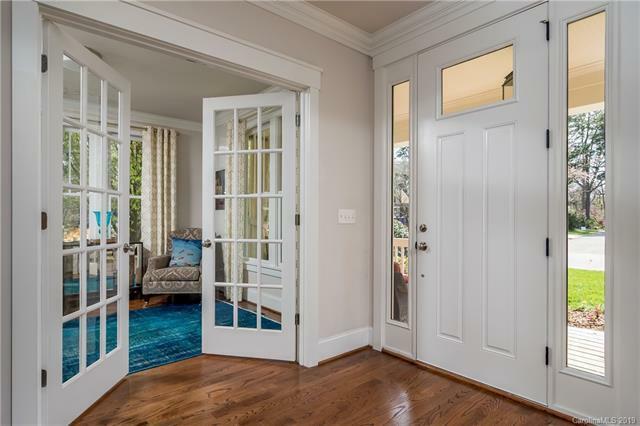 The back porch affords privacy with custom plantation shutters and overlooks the lovely patio and fireplace.The windowed staircases lead to the 2nd and 3rd floors. The 2nd floor has a majestic master+spa bath and 2 walk-in closets, an ensuite bedroom, and 2 additional bedrooms that share an oversized jack/Jill.The upper floor is a massive bonus room with skylights with 2 large walk-in closets (perfect for a beverage station), full bath, and access to the convenient walk-in attic.